Some migraine patients even find their attacks are actually triggered by light, especially flashing light. Yet a recent survey of migraine patients using light therapy found that it really does help many of them. 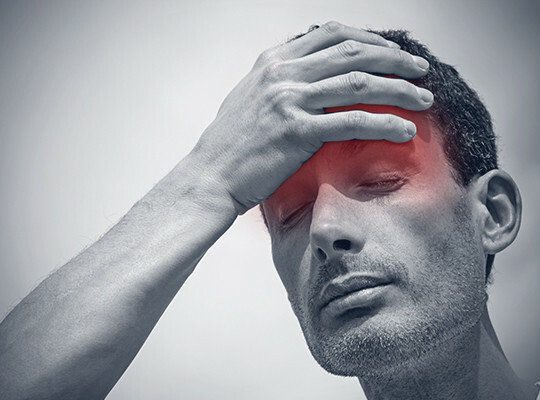 About half of the patients surveyed experienced a substantial reduction in the frequency of their migraine attacks, making light a valuable preventive treatment.